A divorce through the English courts may be available to you if you are living outside the UK, or are living in the UK but originally from other parts of the world. There are added complexities to a divorce in such cases. At Woolley & Co we call this an expat divorce. Our expat divorce solicitors regularly handle divorce for expats living in Spain, France, the USA, Canada, the UAE, Thailand, Japan, Germany, Sweden, Australia, New Zealand, in fact all areas of the world. They also deal with divorce for armed forces personnel posted overseas. If you are originally from England or Wales but currently live in another part of the world and want to use the English Courts to obtain a divorce. If your marriage took place abroad. If you have lived outside the UK for many years, have only recently returned and want to divorce here. If you and / or your spouse are from outside the UK, have made your home in England or Wales and choose to divorce here. If your spouse lives outside the UK and there may be issues in tracing them or debate about where to get divorced. There may be other circumstances where an ‘expat divorce’ or international divorce law applies. 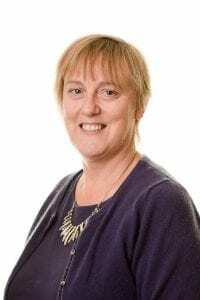 There are some complex legal issues to consider so it always best to take advice from an experienced expat divorce solicitor familiar with international divorce issues. 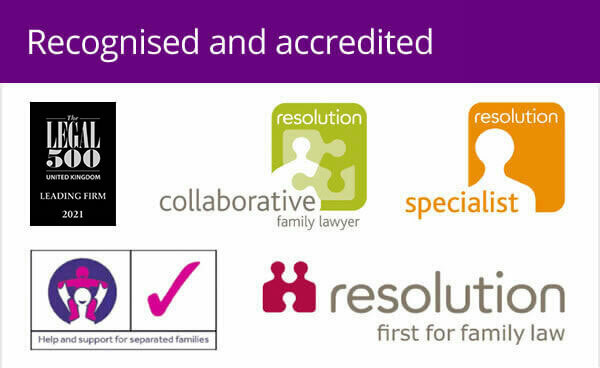 Most of our lawyers are able to offer advice on international and expat divorce issues, including how to get a divorce in the UK, advice on issues of jurisdiction (whether you would be eligible for an expat divorce), as well as the international relocation of children, or ‘leave to remove’ as it is sometimes called. 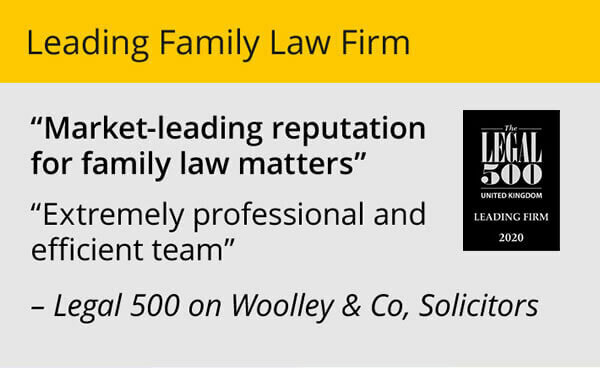 Contact Woolley & Co and we will put you in touch with a member of our team experienced in divorce across international boundaries. Learn more about our expat divorce lawyers here. Am I eligible for an expat divorce? The most common question that expats ask is ‘am I eligible for a divorce under English law’. The main issues to be answered are in relation to where you and your spouse are ‘domiciled’ (see below) and where you are habitually resident (normally live). Domicile is a legal concept used to link an individual with a particular legal system. It takes into account where you were born as well as where you are living now and your intentions for the future. Our lawyers will be able to advise you, whether you are eligible for a divorce through the English Courts and in straight-forward situations may be able to do this during a half hour telephone appointment. 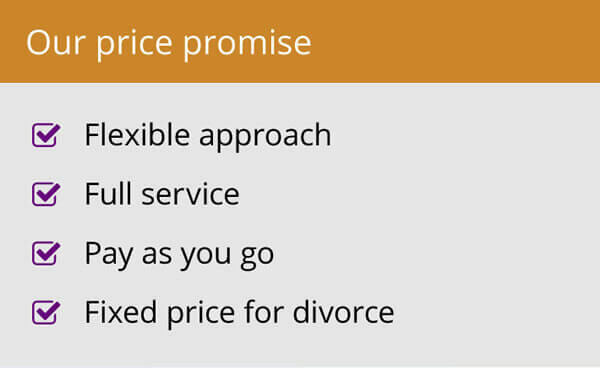 Woolley & Co offer a special fixed price divorce service for an expat divorce. In cases of uncontested divorce, we can handle your divorce from start to finish, preparing all the necessary paperwork, filing papers at the court and considering all issues of jurisdiction (i.e. which country’s laws apply). Learn more about our expat fixed fee divorce here. As it can be beneficial to use the English legal system to process your divorce you should always take advice on whether you are eligible to divorce under English law. If your circumstances are at all complicated, for example you married abroad, either party is not a UK citizen or, you live or are domiciled in different countries then there are complicated rules which apply and so your circumstances may need to be explored in much more detail. Our detailed case assessment is appropriate in these circumstances to ensure you receive the best possible advice. Learn more about our detailed case assessment here. There are some limitations on what can be ordered through the English court system for instance regarding foreign owned property, depending on whether any potential orders for its sale or transfer are capable of being enforced in the country in which they are held. This is a highly difficult and procedural area of the law and advice should be sought from the outset to determine other ways in which such property can be dealt with, such as offsetting a party’s interest in other assets of the marriage in order that such property can be retained. That said if an agreement can be reached between the parties as to a sale or transfer of that foreign property, the Court here will approve it. The law in England and Wales is different to the law in Scotland. If you and / or spouse consider yourself to be Scottish citizens, you both normally live in Scotland, lived in Scotland during the marriage or have a stronger connection with Scotland than England or Wales you should take advice from a solicitor qualified in Scotland. If one of you is Scottish and the other from overseas however you may still be able to divorce in England. Call us to discuss your circumstances.